Endorsing products isn’t something new for veteran actor, showbiz comedy icon and TV host/movie producer, Vic Sotto who is also known by his moniker “Bossing” in the entertainment industry. Vic’s natural charm and strong following makes him one of the most sought-after endorsers in the country. 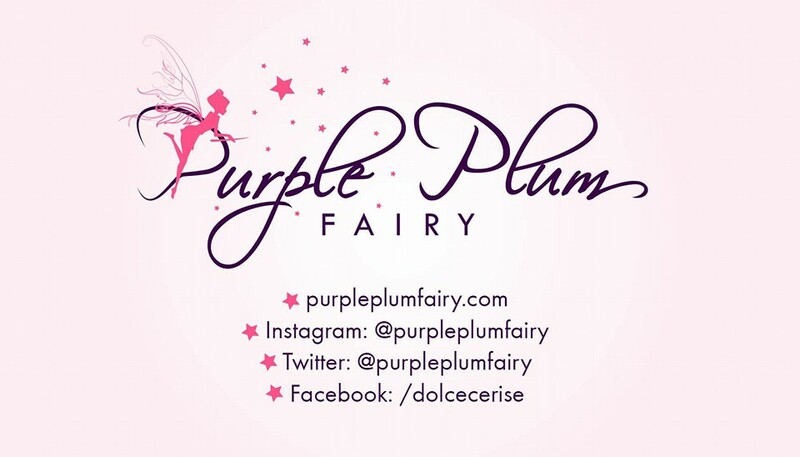 But for Vic Sotto, he doesn’t just put his name into a brand. 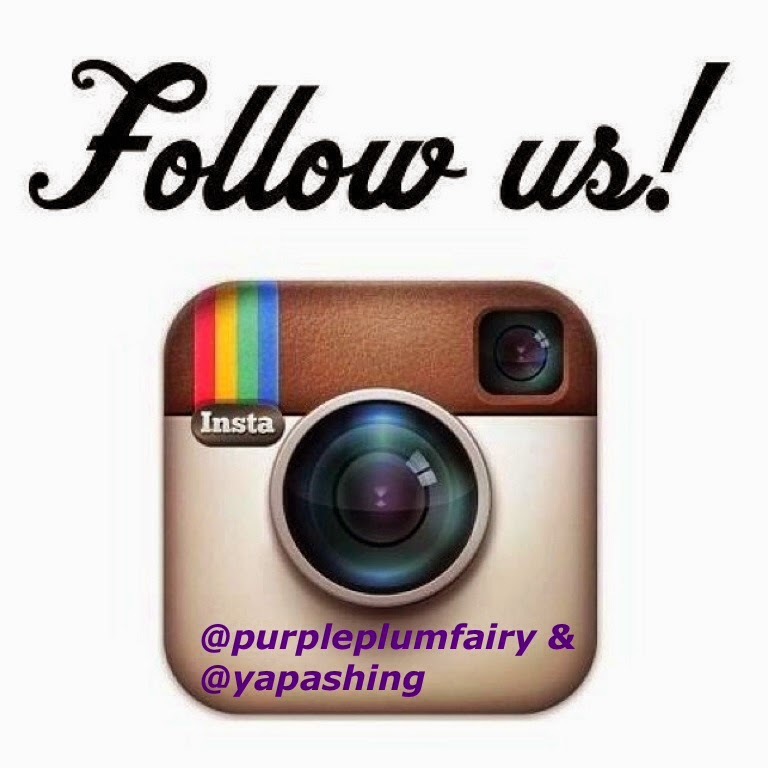 “I would only agree to endorse products I really use and believe in. So when Chooks-to-Go approached me, I readily agreed simply because my wife (actress TV host Pauleen Luna) has introduced me to it long before we got married. In fact, my wife really got excited when this (endorsement) was offered to me. 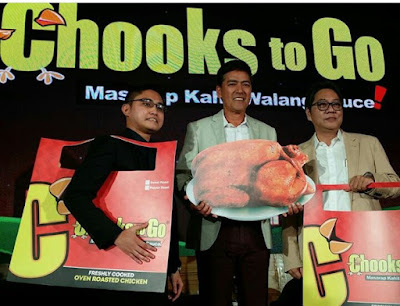 And I loved Chooks-To-Go’s taste because it’s really good even without the sauce,” enthuses Vic Sotto during the media launch held recently. The veteran comedian was happy to have partnered with Bounty Agro Ventures, Inc. (BAVI), one of the largest poultry integrators in the country as its brand ambassador for its Chooks-To-Go line, the Philippines’ leading oven-roasted chicken with more than a thousand rotisserie stores nationwide and counting. "I'm really glad that despite the number of personalities, they had trusted me," adds Sotto. According to a research made by BAVI, Sotto was the unanimous choice as its endorser because his charismatic appeal from across all ages which makes him as a highly reliable endorser. During the said launch, they also had former radio disc jockey Delamar Arias as guest where she also shared her thoughts on being a busy mom and the dilemma of giving the best meals for her family. She also shared her love for Chooks-to-Go chicken which she believes are giving moms a true value for their money in terms of flavor, taste, quality and convenience. Sotto was indeed the perfect choice for Chooks-to-Go’s ‘Hindi Ka Nag-Uuwi ng Ulam Na basta-basta Lang” campaign. “When you bring home food to replace home cook meals, it has to be something really special for the family. I think it’s important because you always want to give the best to the ones you love. For me, Chooks-to-Go is my number one choice. The chicken though roasted is really juicy and not dry unlike the others. It tastes good from its skin down to its bones, and best of all, I have proven it myself, masarap siya kahit walang sauce. 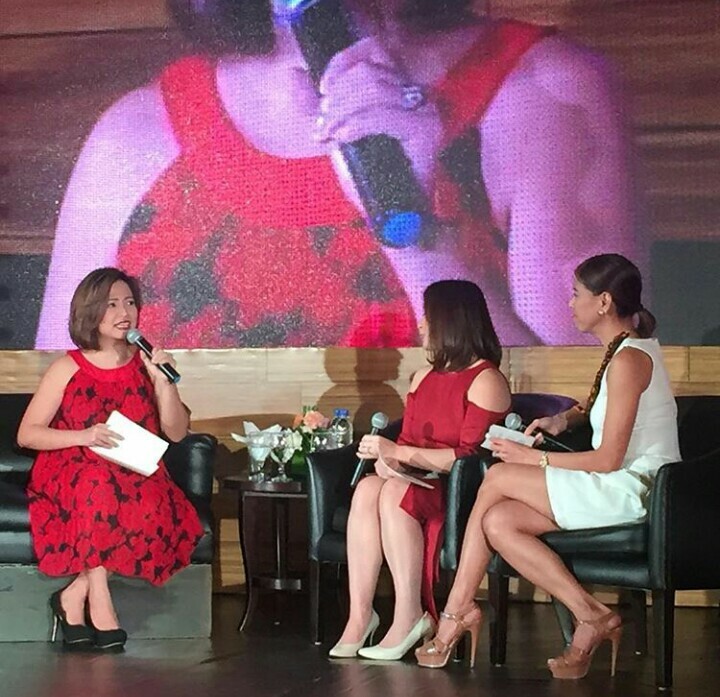 Yan ang ulam na hindi basta basta,” says Vic. Guaranteed clean, affordable and delicious chicken rotisserie on the go, Chooks-to-Go takes pride for its chicken goodness which can be a healthy ulam fix for most Filipino households. “Personally, I didn’t think twice about promoting this product because Chooks-to-Go is also my wife’s favourite. It’s so practical a ulam, napakalinamnam at sulit sa bulsa,” Vic admitted. "We are very excited to have Vic Sotto as part of the BAVI family because he believes in the products he promotes," said BAVI President Ronald Ricaforte Ma scarinas. "With Chooks-to-Go and Bossing Vic, we have a great opportunity to support hardworking moms with take home ulam that's guaranteed to be affordable, clean, healthy and delicious." 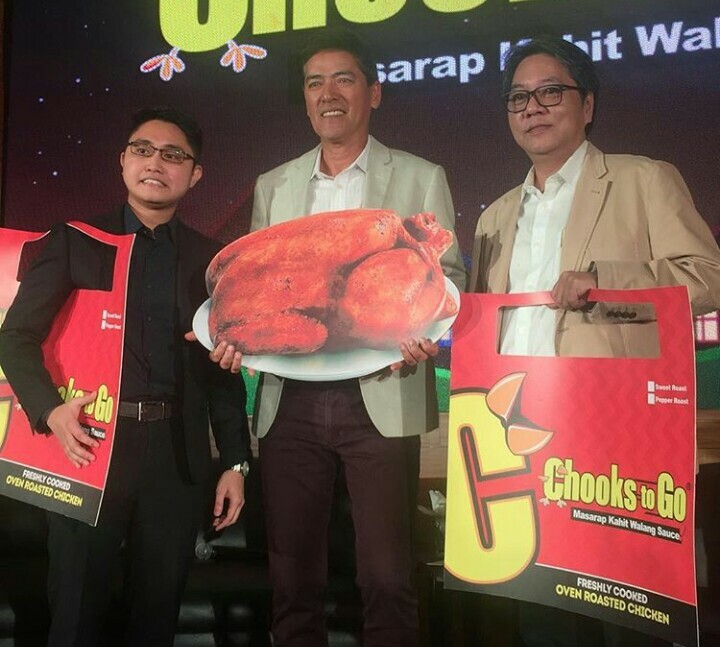 Chooks-to-Go will soon be expanding internationally as it opens its first Chooks-to-Go international brand in other Asian countries soon starting off with Malaysia within the year.